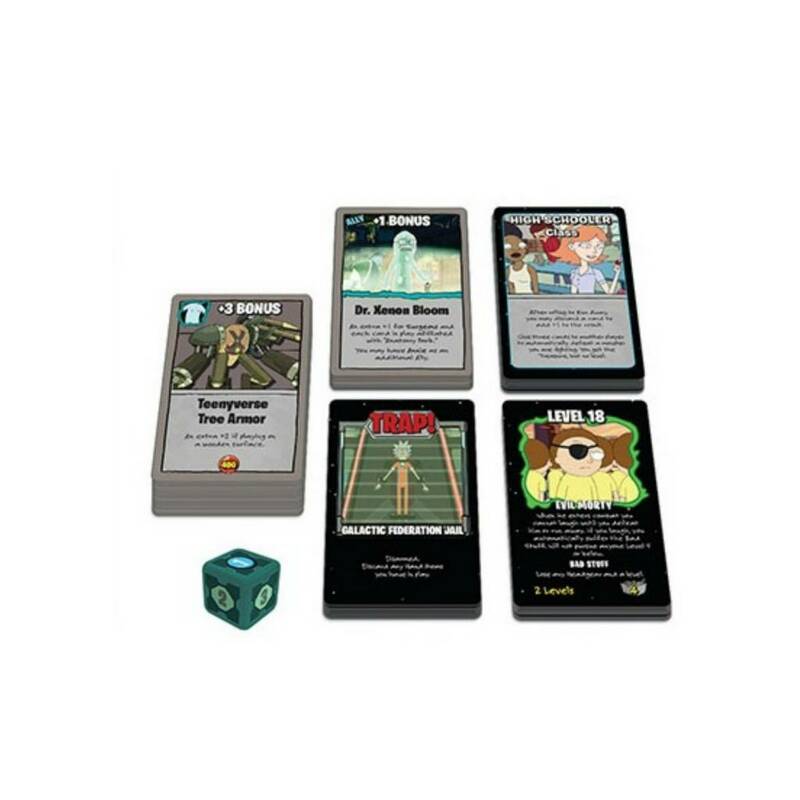 Munchkin: Rick and Morty, a standalone Munchkin game, fuses the classic card game fun of monster-slaying and role-playing with cyborgs, aliens, and demons from the popular television series Rick And Morty. 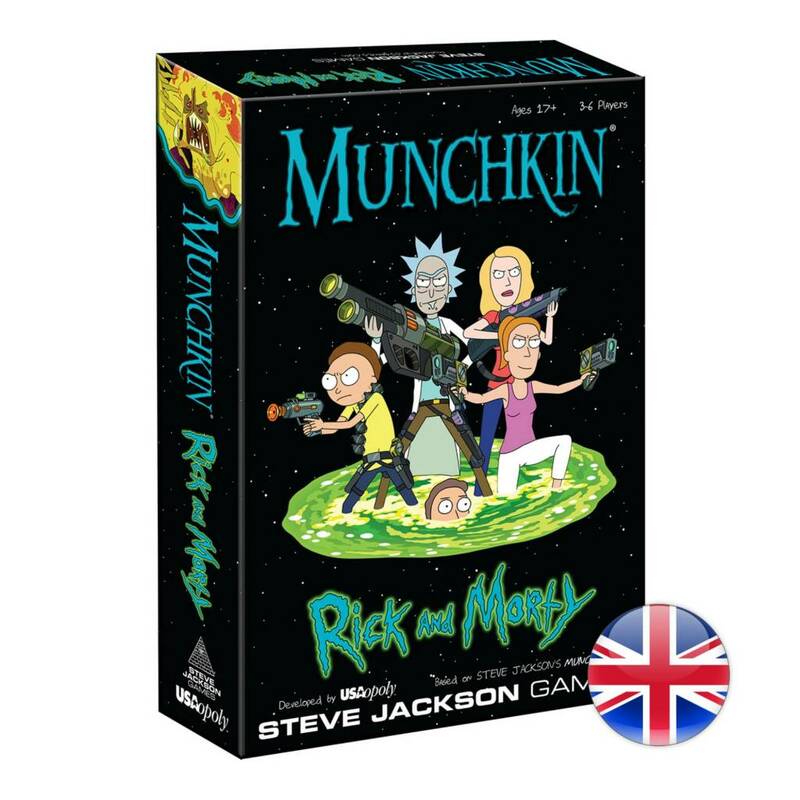 Munchkin: Rick and Morty, a standalone Munchkin game, fuses the classic card game fun of monster-slaying and role-playing with cyborgs, aliens, and demons from the popular television series Rick And Morty. Play as Rick, Morty, Beth, Jerry, Summer, or Mr. Poopybutthole to defeat the greatest adversaries in the Rick and Morty universe and become the hero as you reach Level 10 for the win.